Save the Date: South Park Grand Re- Opening! South Park to re-open on March 7th! SoMa, I think I found a sweet spot! SoMa, I found a sweet spot! STUD(io)S 4 Rent in Sweet SoMa Spot! Upcoming, Super-spacious One-Bedroom Apartment in SoMa! 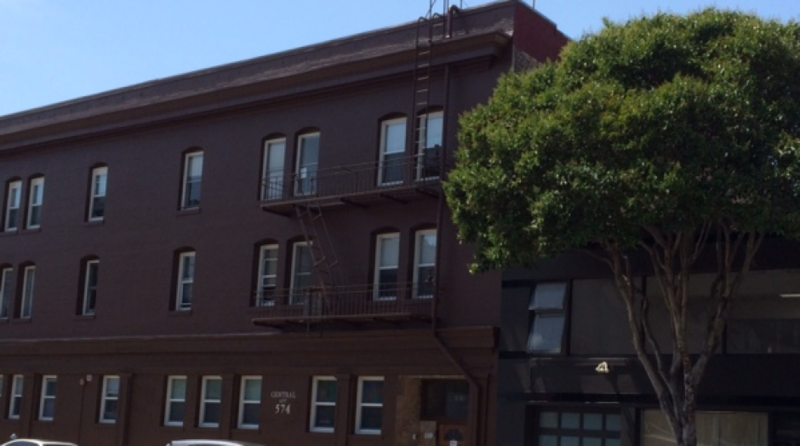 Upcoming, Outstanding One-Bedroom in SoMa!